teja is not working.can u pls fix it. teja n gemini r not working.can u pls fix. 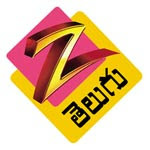 we were able to watch only etv,etv2,zee and inewscan u please fx other channels also and be a great help please...rupa. Teja tv is not working. teja and gemini are not working since 1 week. only etv is getting thats all pls do something and fix it. thanks alot for your service. I can't get Teja & Gemini TV. Can you please check it out and fix it as soon as possible. why dont you remove links which are not working. Teja TV Updated & its working. 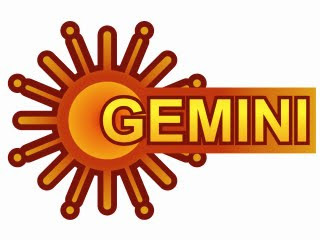 Admin garu teja and gemini tv are not working.please fix it. only maa tv is working.vere channals wrk cheyatledu? endukandi?? Gr8 job......keep it up.....continue playing different movies as well......thanks a lot..
i couldn't able to open fullscreen for Teja tv .Pls can u help us. While channel playing,Double click on screen,Then you can see in full screen. Hi Admin ... Can you please change the movies atleast once in a week. Got bored with these 3 movies.